Pre FryDay Release, Govinda Already Has Fans Backing Him & Here's The Proof! 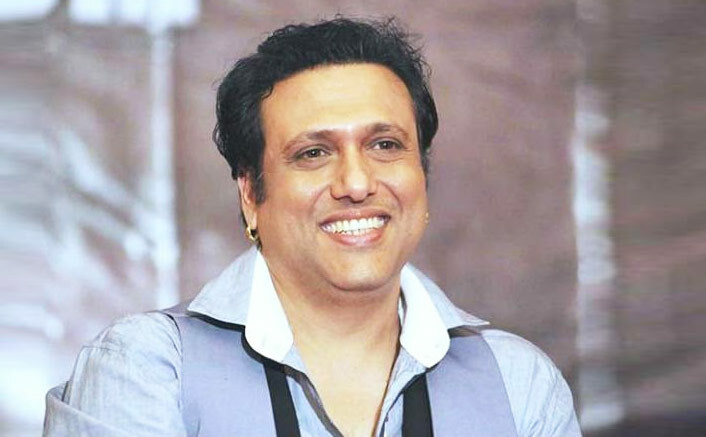 Home » Bollywood News » Pre FryDay Release, Govinda Already Has Fans Backing Him & Here’s The Proof! Pre FryDay Release, Govinda Already Has Fans Backing Him & Here’s The Proof! The hero of the masses who is eagerly awaiting the release of his highly anticipated movie Fryday, recently visited Ujjain to attend a dandiya event. Superstar Govinda who recently visited Ujjain for an event appearance was pleasantly surprised to see his ardent fans waiting to catch a glimpse of their favourite actor. A source informs, “The Entertainer no. 1 who was accompanied by his wife Sunita as the Chief Guest was followed by his ardent fans ever since he landed at the Ujjain airport. The crowd went berserk watching the superstar and couldn’t stop whistling and cheering for their favourite actor, to the extent that he got mobbed by thousands of his fans. Its very sad that Fryday movie had created so much hype then also movie is not releasing in a way it should get release specially in multiplex inspite co producer is pvr surprise to see it is not up to the mark just yesterday i had gone to watch Andhadhun movie at pvr was surprise that pvr had not even shown trailor of Fryday yes they were interested to show Trailor of jalebi thumbad etc.